A game packed with legendary SNK tracks! 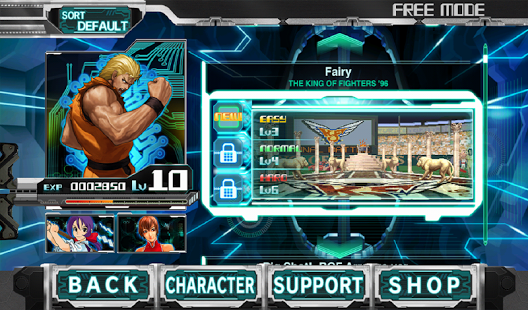 A ground breaking ""Fighting x Music"" game for everyone to enjoy! ■A game packed with legendary SNK tracks! 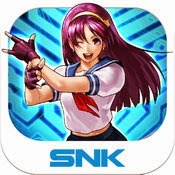 “THE RHYTHM OF FIGHTERS” features tons of fan-favorite tracks from many SNK’s traditional game series such as “THE KING OF FIGHTERS”, “FATAL FURY”, “SAMURAI SHODOWN”, “ART OF FIGHTING”, and ”METAL SLUG”, but also special arrangements of classics especially made for this game by their original composers. 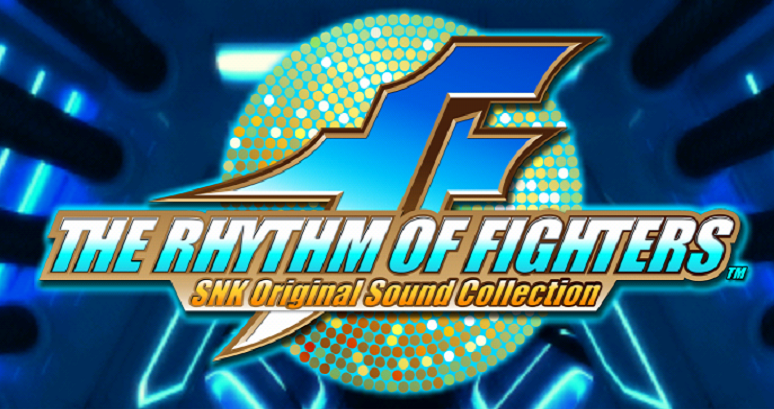 Moreover, “THE RHYTHM OF FIGHTERS” will be updated regularly with more and more nostalgic tracks! 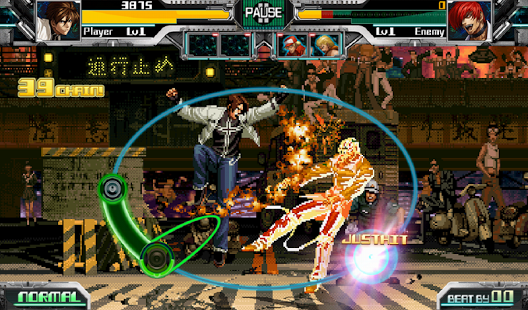 ■Unleash your favorite special moves and combos following the frenzied rhythm! Play to the rhythm of the music to make your character unleash fan-favorite moves and combos on the opponent! Take advantage of the “Rhythm Battle System” for astronomical scores! Let’s enjoy the ultimate blend of rhythm & fighting game genres for a unique game! ■A game system that can be enjoyed by everyone! Game controls: With its user-friendly controls that allow you to tap anywhere on the game screen, “THE RHYTHM OF FIGHTERS” can be played and enjoyed by everyone! Level up your characters! Keep playing and clearing stages in order to strengthen your character’s abilities for more damage! Call Support Characters for assistance!